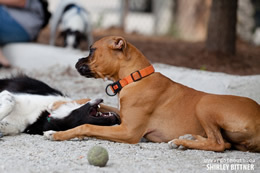 Jack Purcell Dog Park | Greely Sand & Gravel Inc. 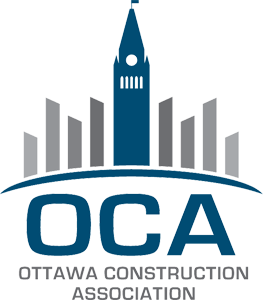 The Jack Purcell Dog Park is one of the best in the city of Ottawa and Greely Sand & Gravel Inc. is pleased to have played a large role in this success. The new Jack Purcell park features a surface made of our 5mm decomposed granite, an animal-friendly natural aggregate that contains the needed absorption properties required to maintain an odour and bacteria free environment.